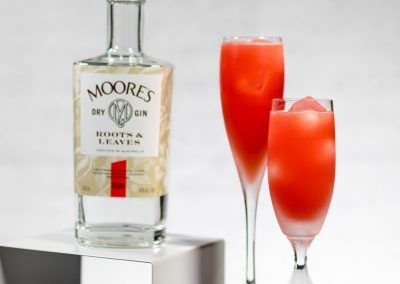 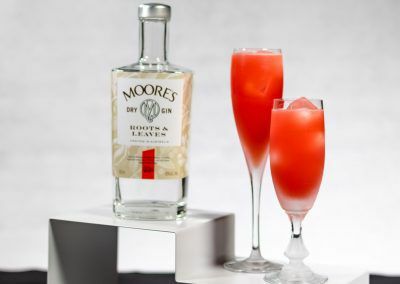 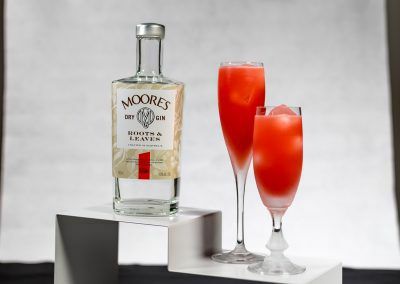 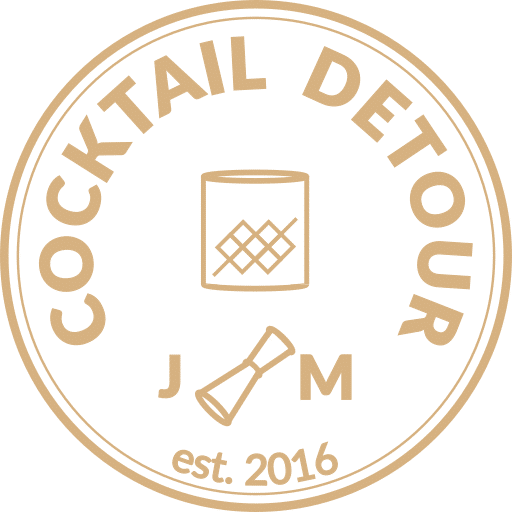 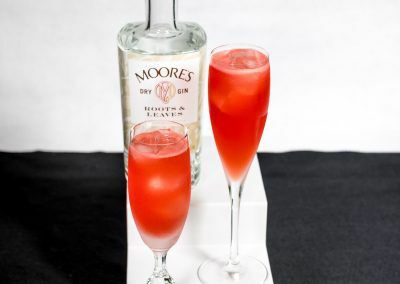 So today it’s time for the final post in our series of Australian gins, and the turn has come to Moore’s Roots & Leaves dry gin. 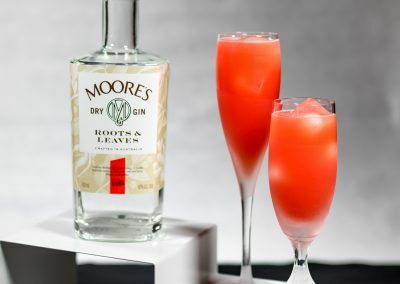 This product from @distillerybotanica is made using roots such as galangal and ginger, as well as leaves from mandarin and curry trees. 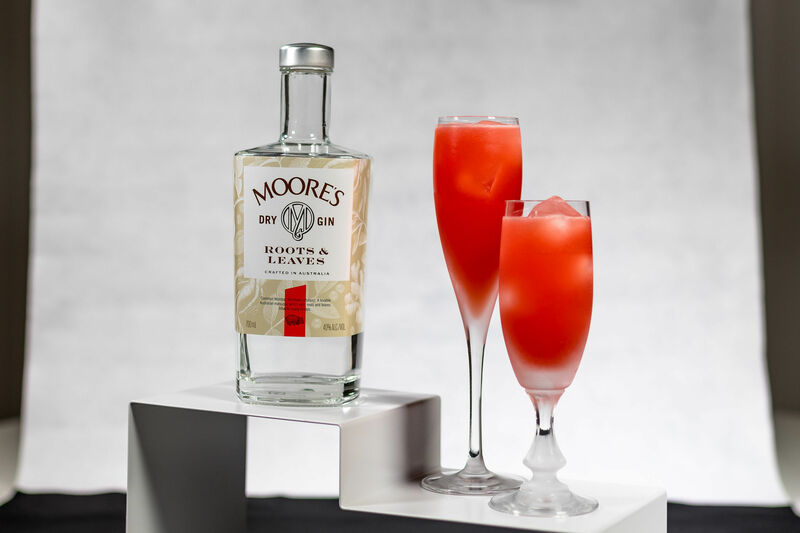 The gin has a distinct flavour profile that we find very pleasing. 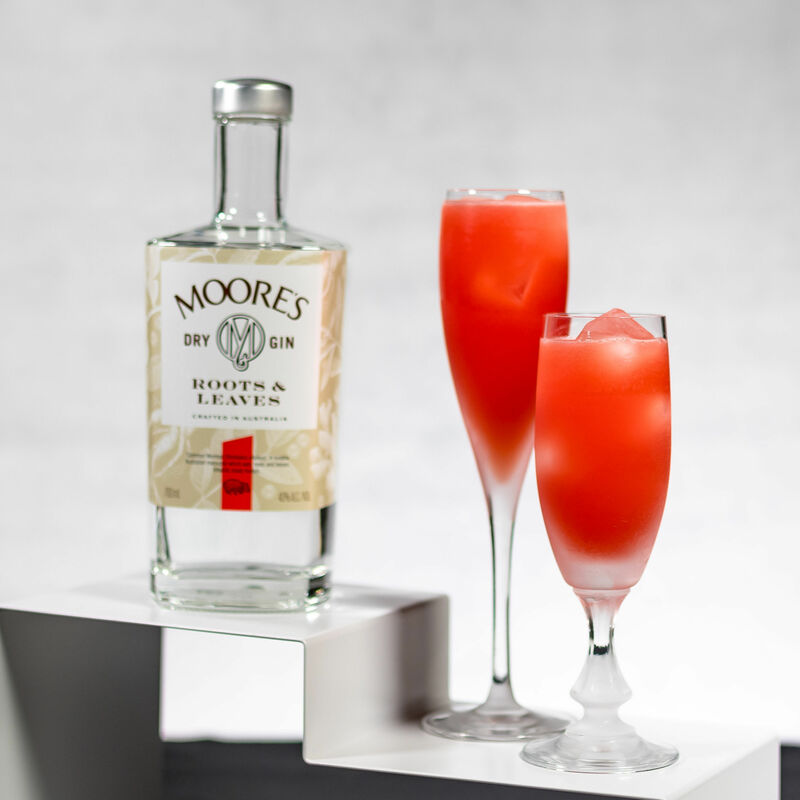 In the Blushing Monarch cocktail we believe this gin works perfectly. 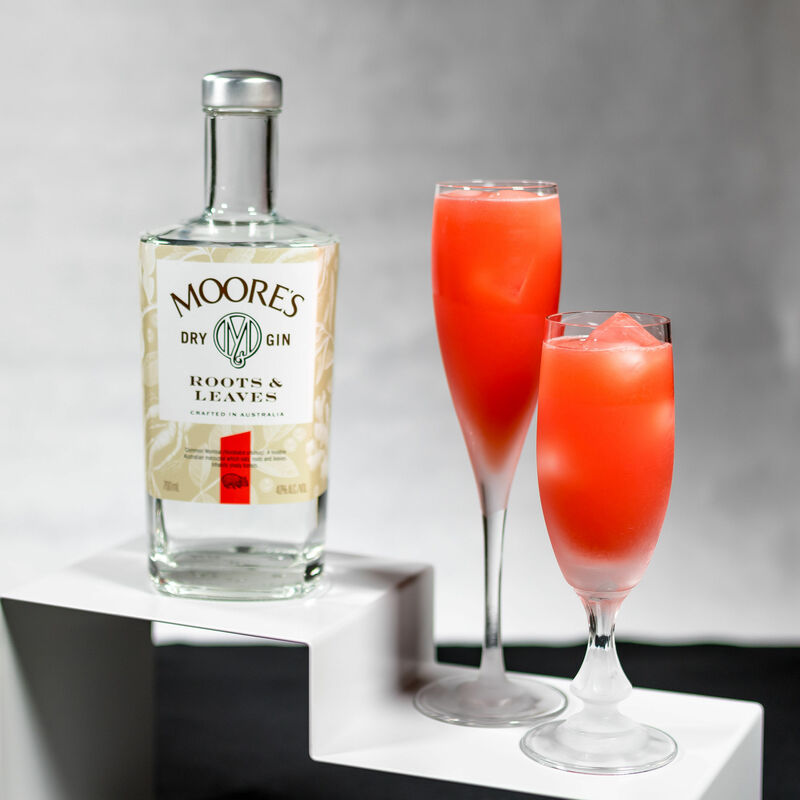 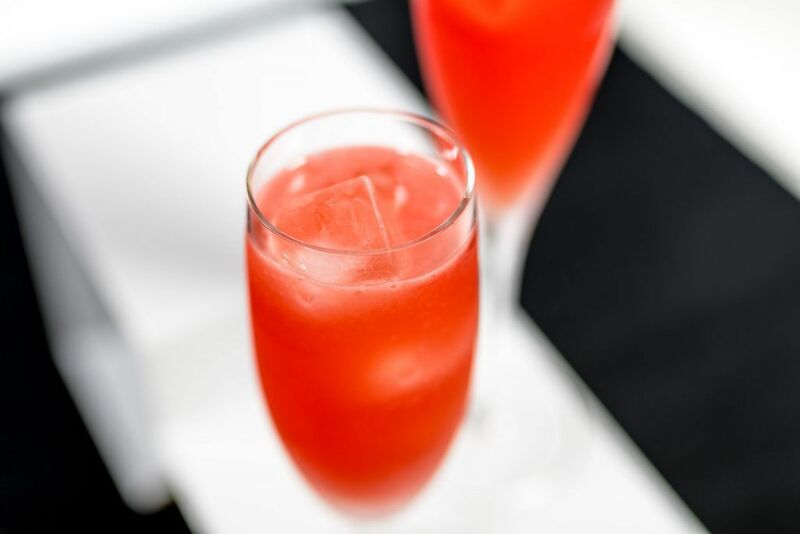 It is combined with bitter Campari, sweet orange liqueur and sour passion fruit. 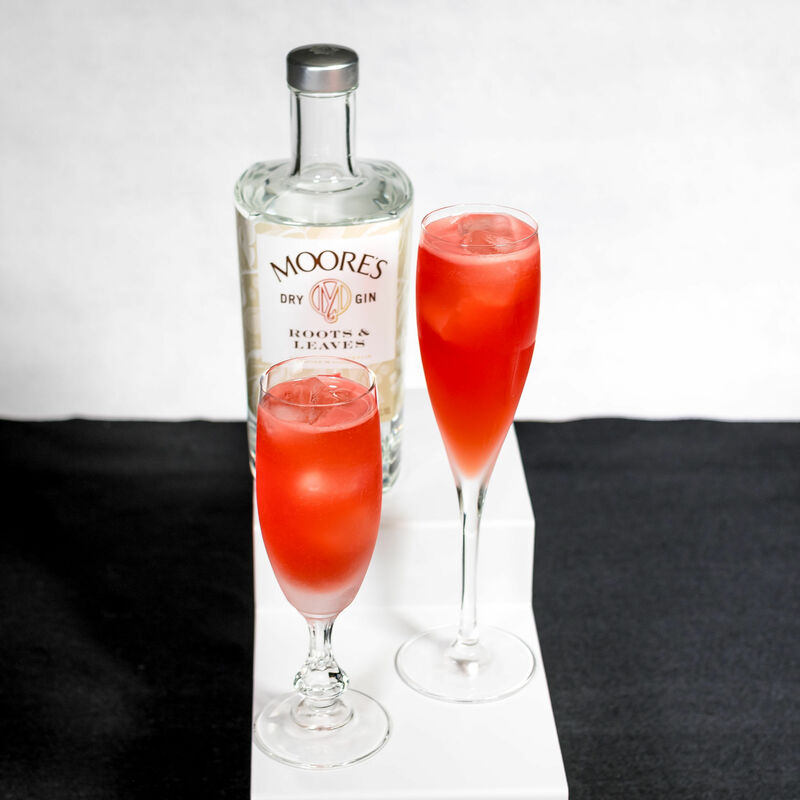 The result is a rather unique cocktail, sharing some similarities with a classic Negroni, still not really being a riff of it but rather a cocktail of its own. 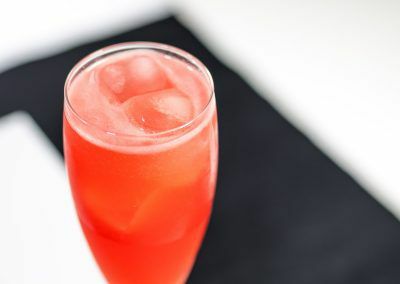 Shake all ingredients with fresh ice and strain into a tall cocktail glass. 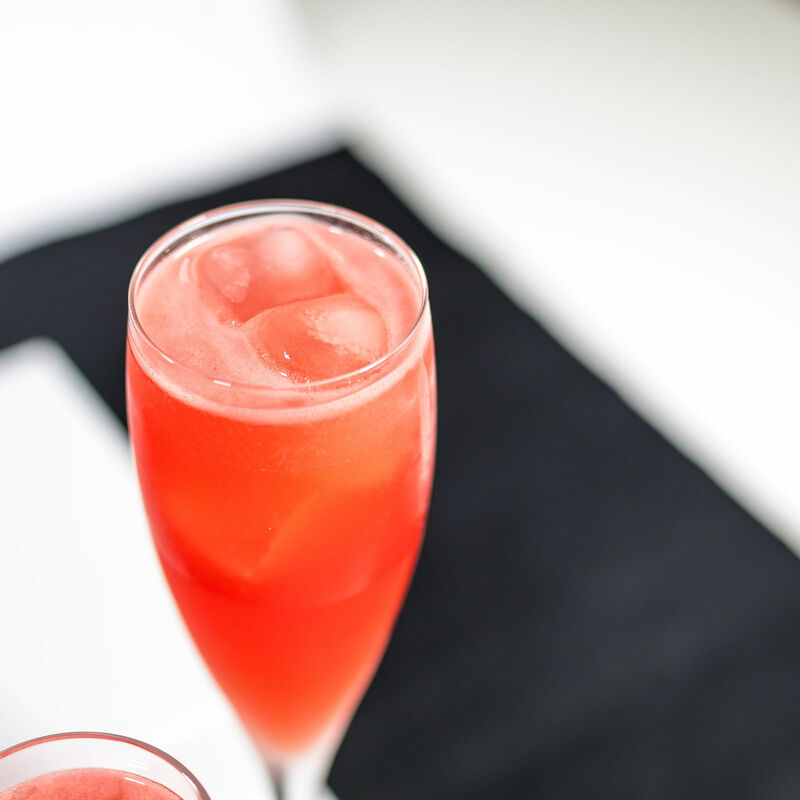 (If you want, you can add some egg-white in the shaker, to create a nice foam).